Sheila makes work that manifests in a range of media (video, object, participatory event, performance etc). She works both as a solo and collaborative artist. 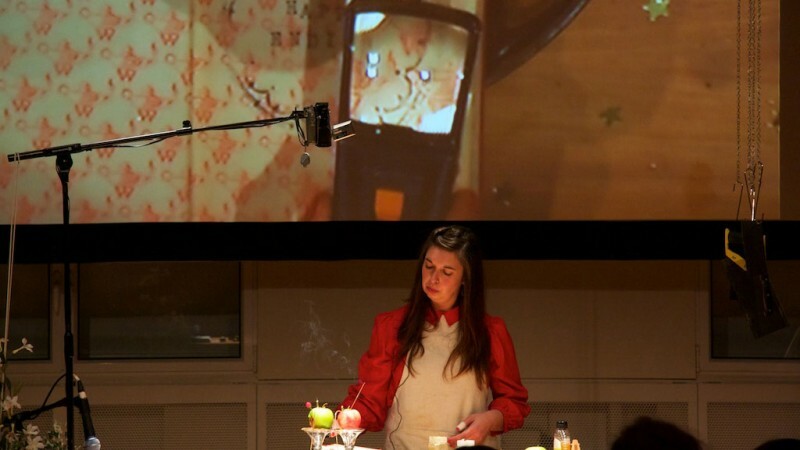 She has shown work at venues and festivals across Europe including Belluard Bollwerk International in Switzerland and the Wellcome Collection in London. As a collaborative artist she is a long-standing Associate Artist of Blast Theory and has toured and performed nationally and internationally for them and many other companies. She also teaches in Academic contexts and regularly mentors artists and students and gives public talks. Her work is informed by her own experience of being mixed heritage. She is interested in the relationship between art and science with particular focus on hybridity, crossings, blood, skins, skinning, carefully controlled experiments, colour, genetics and love. Become one of Our Friends Electric and receive regular emails about upcoming Blast Theory projects, news and information about our work, including ways you can get involved and support our work. Here’s how we use your data and how you can opt out. This content is especially for Our Friends Electric. Register your email now to download exclusive content and hear about special events.